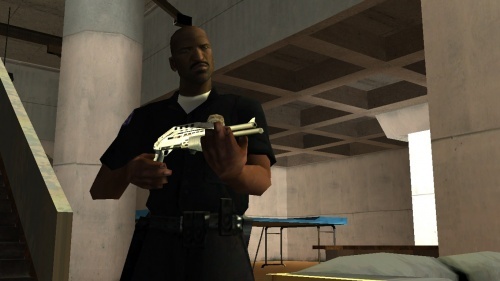 Note: The rifles in this section are unique in that they do not have a Weapon Skill stat, so no amount of practice will make using them easier for CJ. 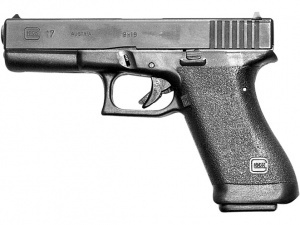 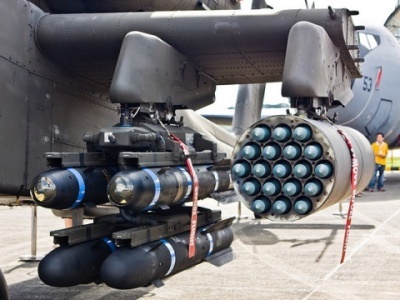 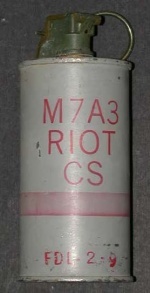 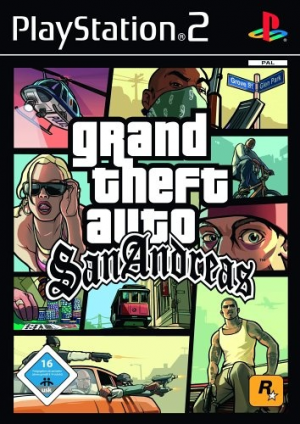 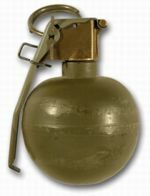 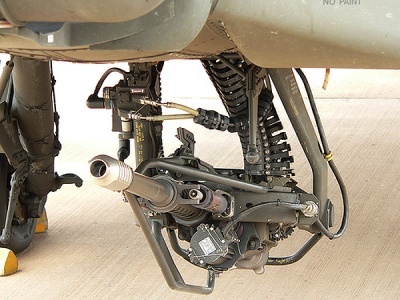 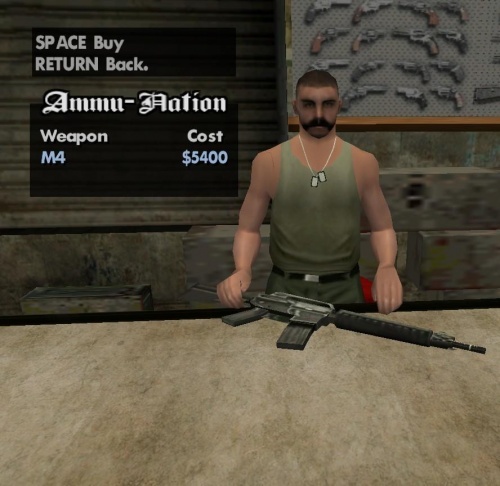 Likely due to engine limitations inherited from ''[[Grand Theft Auto III]]'' regarding manually-operated weapons, these rifles also do not have animations showing users loading the next round by working the action, never show users loading new ammunition into the guns, and are treated as drawing from a single ammunition pool with a short delay and sound between shots, which represents the user working the action. 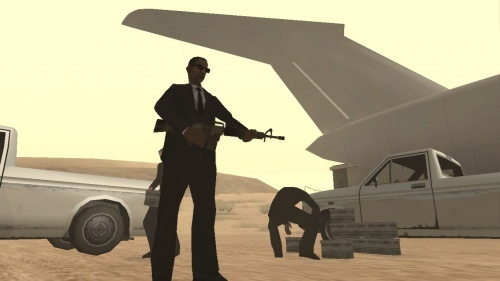 '''Note:''' The rifles in this section are unique in that they do not have a Weapon Skill stat, so no amount of practice will make using them easier for CJ. 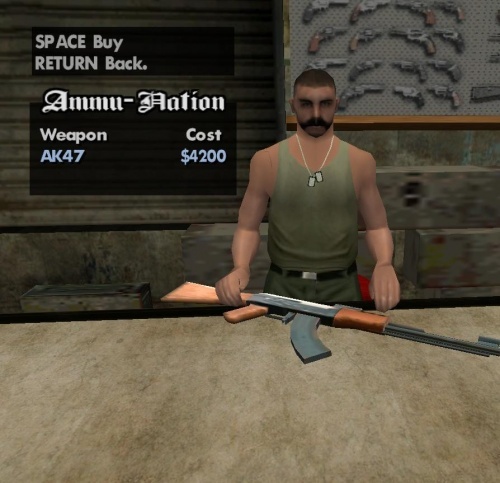 Likely due to engine limitations inherited from ''[[Grand Theft Auto III]]'' regarding manually-operated weapons, these rifles also do not have animations showing users loading the next round by working the action, never show users loading new ammunition into the guns, and are treated as drawing from a single ammunition pool with a short delay and sound between shots, which represents the user working the action. 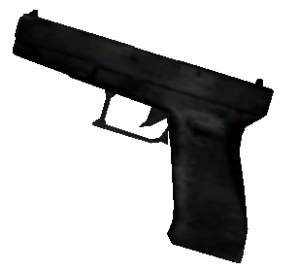 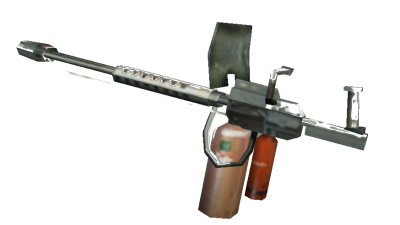 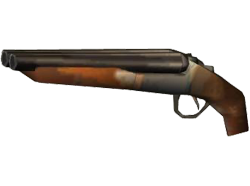 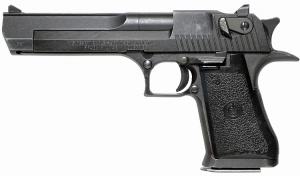 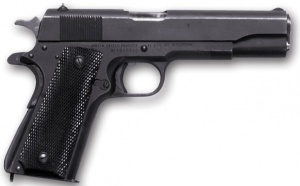 Called the "Sawnoff Shotgun" ingame, this gun fires more quickly than the Ithaca 37, and when the "Hitman" skill level is reached, CJ can use two of these weapons at once. 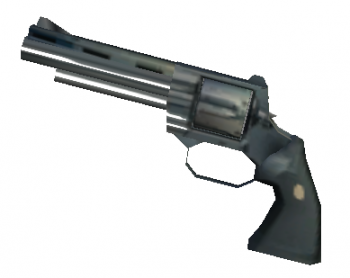 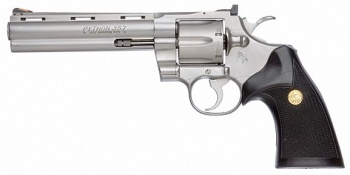 But it's range is limited and it's limited to two shots per shotgun. 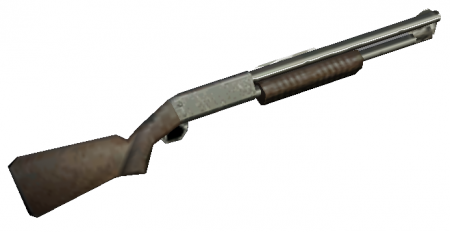 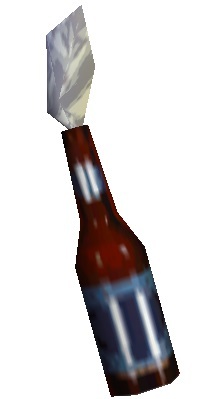 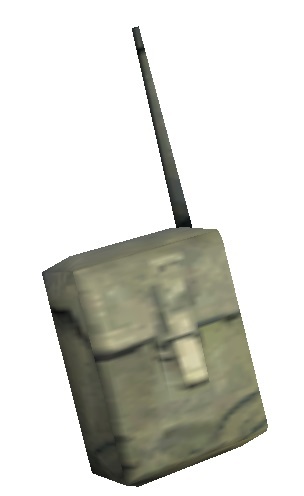 On the other hand, this is the only ingame shotgun with a realistic reload animation. 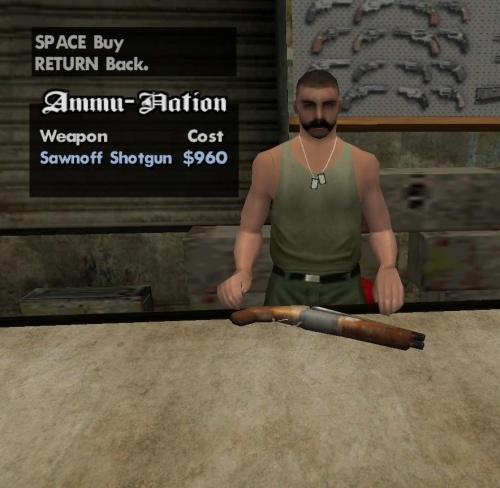 This shotgun becomes available for purchase at AmmuNation for $800 and/or 12 shells, and requires that both the Doberman and Just Business missions be completed to be unlocked. 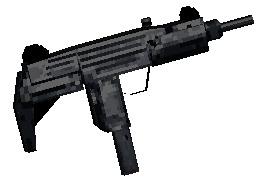 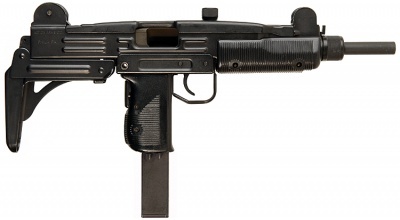 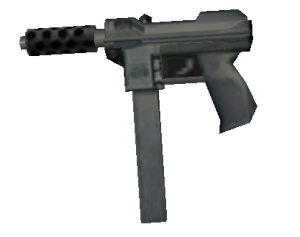 Simply called "SMG" ingame, the HK94A3 is more accurate than either of the ingame Machine Pistols while doing slightly more damage per bullet, and sports a realistic 30-round magazine capacity. 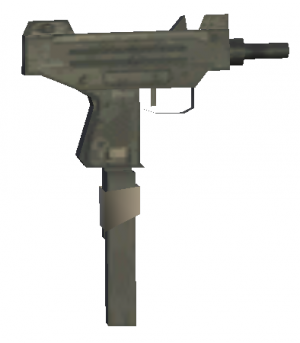 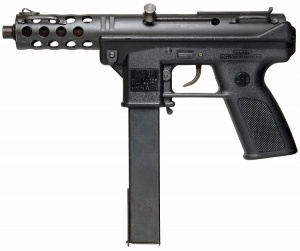 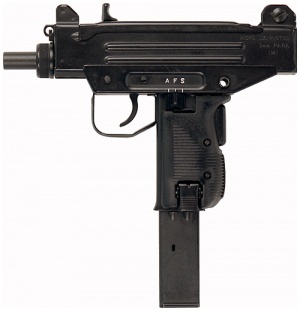 The converted Heckler & Koch HK94A3 is used by Russians and Mafia thugs alike, random gang members, FBI Agents, and the Grove Street Families gang members after the player has found and sprayed over the 100 hidden graffiti tags. 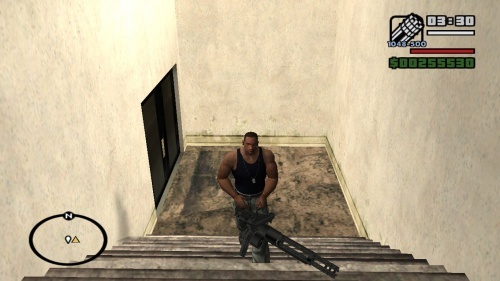 Some LSPD SWAT Officers are seen carrying them as well. "Wise choice, sir. Wise choice." 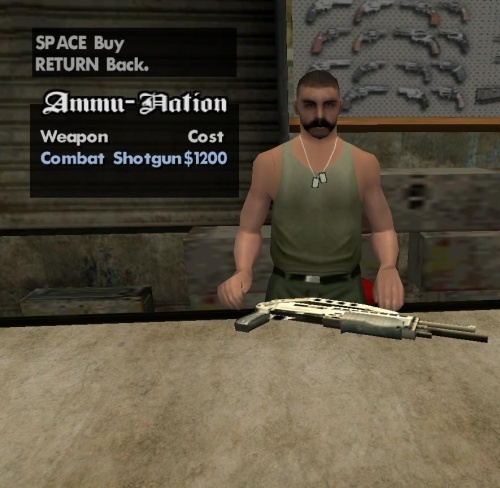 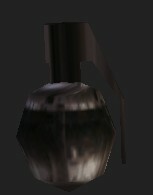 The AmmuNation vendor presents an "SMG." As can be seen in this screenshot, the handguard appears to have accessory rails on it, which would have been anachronistic the game's 1992 time period. The AmmuNation vender presents the "Sniper Rifle."